As one of the leading suppliers of Wholesale Ostrich Feathers in the U.S. we have options available for just about any budget! 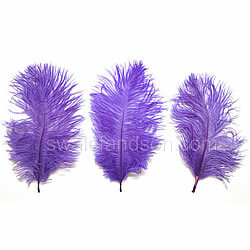 If you need Ostrich Wing Plumes for centerpieces or Ostrich Drabs for Mardi Gras, you found the right place! 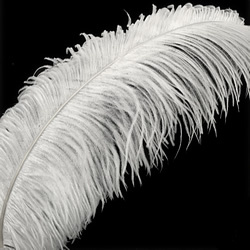 Ostrich Wing Plumes are the most full and plush feathers available and are most often used for wedding centerpieces, samba costumes, and burlesque fans. Wing Plumes are available up to 29” in length. Also very popular for centerpieces are Ostrich Drabs. These feathers get up to 22” in length but due to their rarity, we can only offer them in the most commonly requested colors. 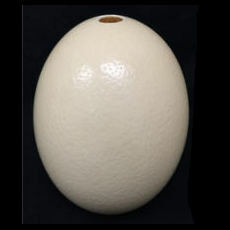 We have a more extensive selection of Dyed Ostrich Drabs in shorter sizes starting at 9” and up. 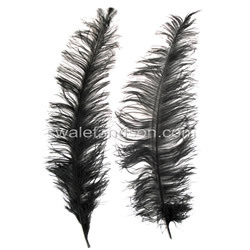 Ostrich Tail Feathers are a cheap alternative to Ostrich Drabs. 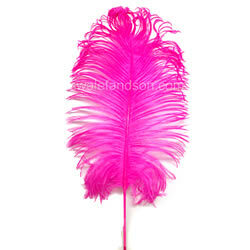 They are available sized 14-18” and are very popular feathers for centerpieces, masks, costumes and party favors. Unless you know your feathers really well, most people would not know the difference between Ostrich Drabs and Ostrich Tail Feathers. Ostrich Spads (Spadones) are also sometimes used for centerpieces, but are feathers more commonly used in costuming and floral arrangements. Ostrich Spads are also used for tying fishing flies. 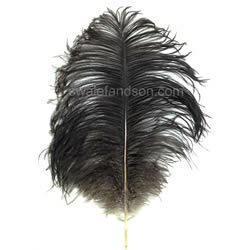 Ostrich Spads range from 20-28” and are the least expensive long Ostrich Feathers we carry. Ostrich Nandu is also commonly referred to as Trimmed Ostrich because that is, in fact, what it is. To make Nandu you simply trim off the flues on both sides of the feather’s quill and leave about 1-2” remaining. The end result is a spear shaped feather which is primarily used for making costumes for Samba and Carnival. 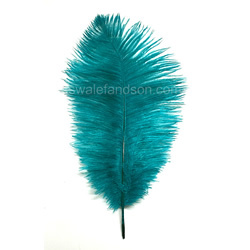 Other companies call themselves wholesale, but we supply our feathers primarily to retailers and manufacturers. W.W. Swalef & Son has been supplying wholesale feathers in the U.S. since 1968 and between father and son, have over 80 years of experience dealing in feathers. If there is an Ostrich Feather you’re looking for but can’t find it, please send us an email and ask us. If we don’t have it there’s a good chance we can get it!